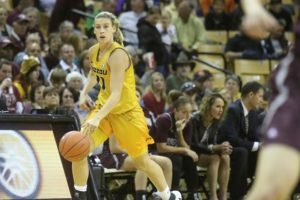 Mizzou Women’s Basketball held on to beat Wichita State, 64-57, behind a strong second half and clutch outings from its seniors on Friday night. 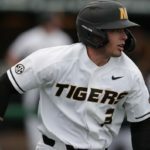 Mizzou improved to 8-3 on the season as the Tigers secured their 30th consecutive nonconference victory at home. The Tigers were led by senior guards Lianna Doty (St. Louis, Mo.) and Sierra Michaelis (Mercer, Mo. ), who both turned in excellent second-half performances to help the Tigers secure the victory. Doty posted a season-high 15 points, getting six of them at the foul line, which tied a career-high. Michaelis racked up a career high nine steals while leading a stingy Tiger defense. The nine swipes are the most by any Southeastern Conference player in a single game this season. She’s one of four players in all of Division I to record that many in one contest. Michaelis added 14 points, five rebounds and three assists to fuel Mizzou. Mizzou started the game with stout defense. Head coach Robin Pingeton’s squad held the Shockers scoreless over the first 4:33 of the game, forcing five straight misses out of the gate. However, Wichita State closed the quarter on a 14-5 run, and led 17-10 at the end of the opening frame. 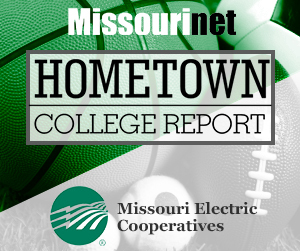 Mizzou continued to clamp down defensively to weather the storm and held the Shockers to just four points in the entire second quarter. The Tigers forced 17 total turnovers on Friday. Michaelis closed the opening half with a steal and a layup to beat the buzzer. The momentum-changing play cut Mizzou’s deficit to one as the Tigers entered halftime trailing 21-20. Pingeton’s squad came out of the break on fire as Mizzou made its first six shots of the second half, four of which were layups. The Tigers started the half on an 11-0 run, capped by a corner three from Lindsey Cunningham, to take a 31-21 lead. In the period, the Tigers stretched their lead to as much as 11 behind strong contributions from both sophomore forward Cierra Porter (Columbia, Mo.) and Michaelis, who combined for 13 of Mizzou’s 26 points in the frame. The Shockers battled back down the stretch and tied the game with 5:19 to go in the final quarter. Mizzou responded though, and regained the lead at the 4:42 mark on a big-time three-pointer from freshman guard Jordan Chavis (Lexington, N.C.). 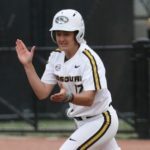 The Tigers and Shockers traded defensive stops until Michaelis nabbed her ninth steal of the night and found Doty on the break, who was fouled, and proceeded to knock down two clutch free throws. After the Shockers tied the game at 50, Mizzou rattled off seven straight points without allowing a single Wichita State basket. Pingeton’s squad closed the game on a 14-7 run, using clutch free throws from Doty, Michaelis, and Cunningham, and buckets from Porter to ice the game. With the win, the Tigers remain perfect against the Shockers, holding a 7-0 advantage in the all-time series. 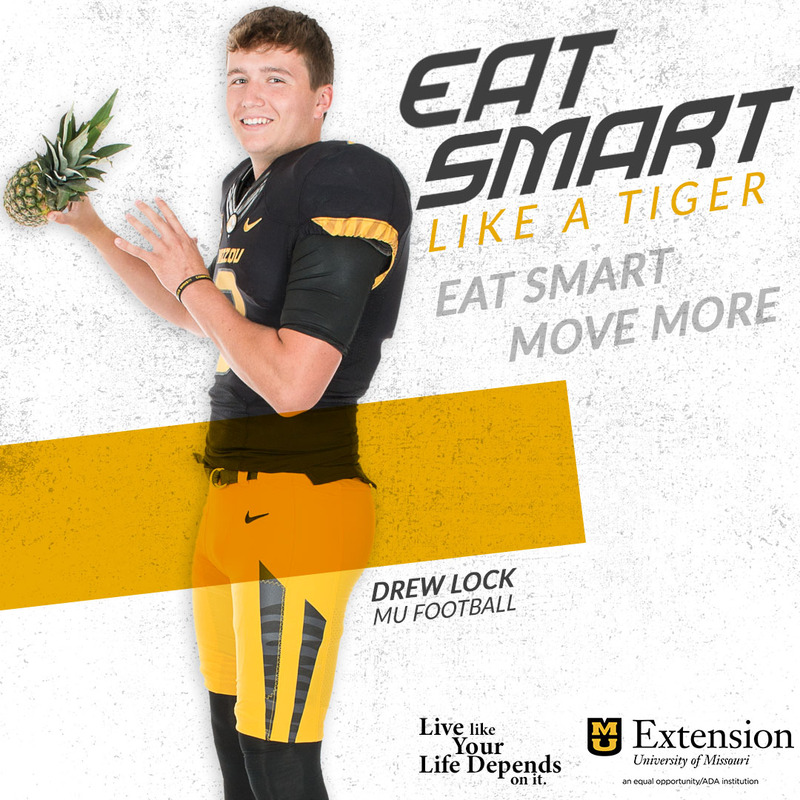 Mizzou turns to a home matchup against UT-Martin on December 17. Tip off at Mizzou Arena is set for 11 a.m. CT.